Mmm. This is the sound you will hear on a SeaDream Yacht Club cruise. The sound of contentment, The sound of passengers enjoying their food and beverages. The sound of being thoroughly spoilt by the ever attentive crew. And I must admit to throwing in plenty of mmm's myself. As a person who loves to sail, who loves to visit new ports, who really enjoys being spoilt, who prefers motor yachts to floating blocks of units, I think I found cruise heaven, it's on-board SeaDream. Over the years I have read SeaDream articles, many in Mature Traveller, from some of the world's greatest travel scribes. All of them had the same thing in common, they were all totally impressed. 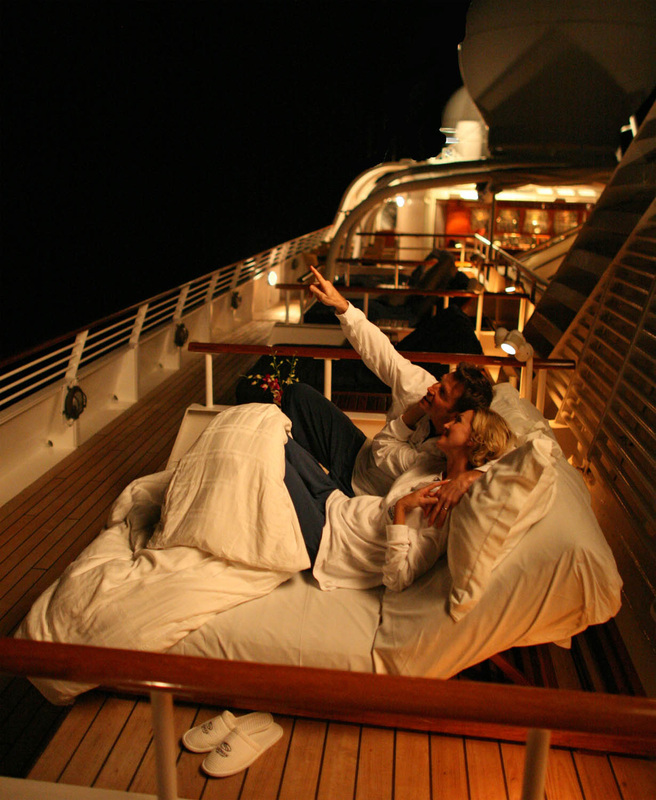 Probably the only thing they might of thought was missing was a balcony with their stateroom. But, after cruising for 14-days around the Mediterranean, the missing balcony was not even thought about. Why? Well because of the size of the ship, she can sail into and moor in places the mega ships only dream about. Also maybe because The Top Of The Yacht Bar became my balcony. Following will be a series of my experiences, as we sailed from Rome to Nice and Nice to Barcelona. Two seven day legs with many exotic and historic ports in-between. Sailing from Rome on SeaDream 11, we visited Corsica, Elba, Florence and Lucca, Portovenere, Portofino, Nice, Monte Carlo, San Remo, St Tropez, Montpelier, Port Vendres, Costa Brave and Barcelona, all in 14-days of exquisite luxury. I mention the ports-of-call first, which were all very special, but I really feel that it is the experience of being royally treated, as a passenger at the start and then as a respected friend by the awarding winning officers and crew, after a day or two. We have all seen the movie, passengers arriving at the wharf to board their private yacht. 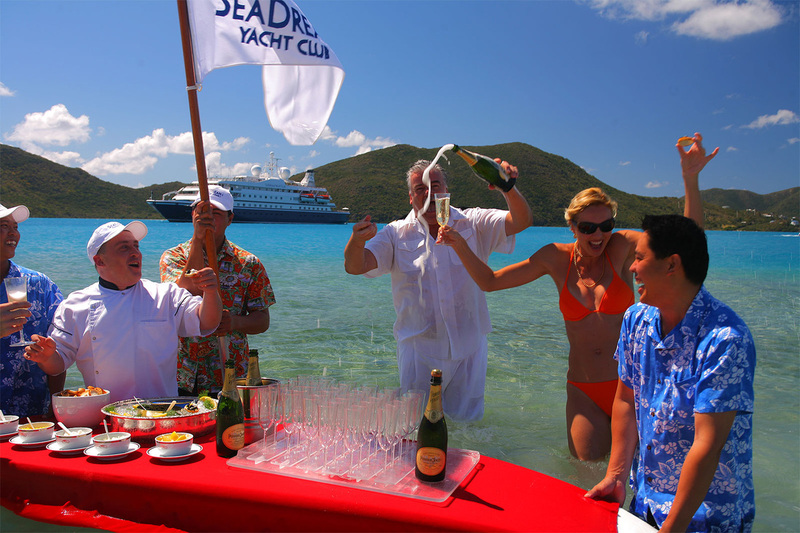 The crew welcoming them aboard with cool towels and a champagne … Well this is what happens with SeaDream! As a mature traveller with nearly 40-years of roaming the globe, on many cruise ships, I can honestly say that the SeaDream experience is unsurpassed. From the welcome on boarding, the formalities at reception, the introduction to the stateroom, exploring the public areas, the lounges and bars, the formal and al fresco dining areas, the list is long. But the main key was the attentiveness of all the crew. With a maximum of 112 passengers and 95 crew, you really can imagine that this is your own personal yacht. They remember your name, your drink and food preferences, any special requests. It was all so professional without being intrusive. But I must mention the dining, at breakfast, lunch or dinner, you can order off the very imaginative menu or ask for something special, it is not a problem to them. The food is so fresh and you can join the chef as he searches the local markets on his quest for the best of produce to spoil you with. 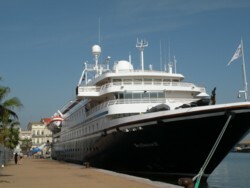 SeaDream's motto is “It's yachting, not cruising”. And with choices of the Mediterranean, Transatlantic, North Europe, Costa Rica, the Caribbean and in 2013, Australia and Asia Pacific, the only trouble is to pick which one. We chose to fly Emirates and we found them to be one of the best we have ever flown on. The service, quality of detail, the comfort of the seating, the unsurpassed meals and snacks, and for the following reasons…. 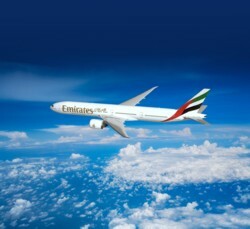 Emirates operates 84 flights per week from Australia to Dubai, with daily onwards connections to Barcelona and Rome – two of the airline’s network of 34 European destinations. For flight information and bookings contact Emirates on 1300 303 777, visit your local travel agent or go towww.emirates.com/au. For the transfer from Rome to the yacht we chose DDP Incentive Management who have 30 years experience throughout Italy in airport/hotel/ship transfers, tours, sightseeing and tailor-made itineraries. 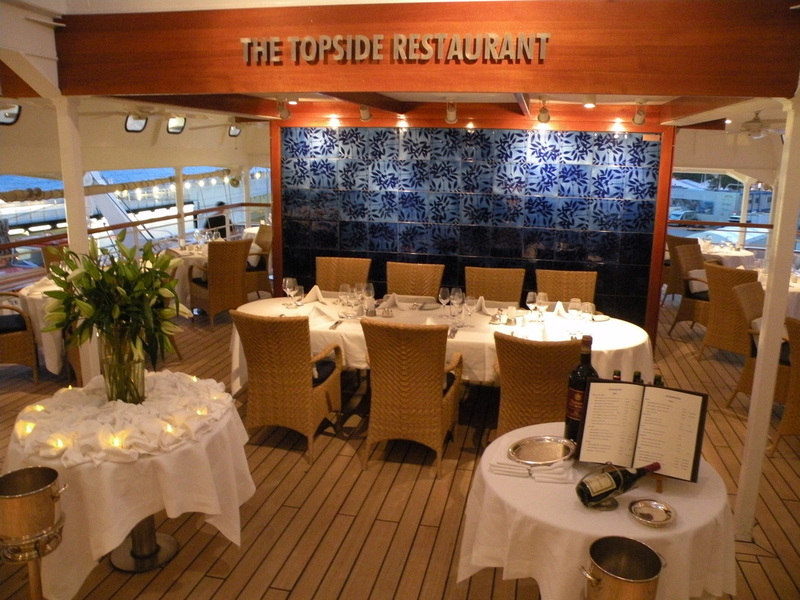 This is part one of a series of our SeaDream experience. Further features will cover why we chose to fly Emirates, spending extra time in Rome and then Barcelona. The exciting and very photogenic ports-of-call around the Mediterranean. 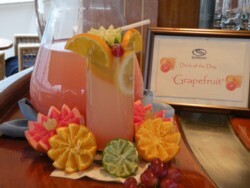 And naturally, more information about the SeaDream experience.